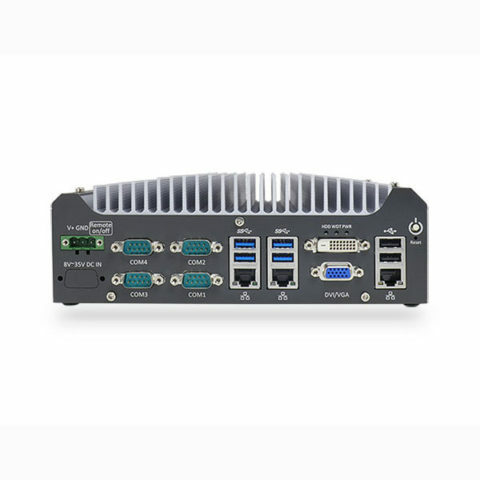 For extreme environment projects requiring durable video servers, the BCDSF01 Environmentally Hardened Small Form Factor Video Server guarantees results. Its rugged design allows for mobile, remote, and harsh climate deployments. 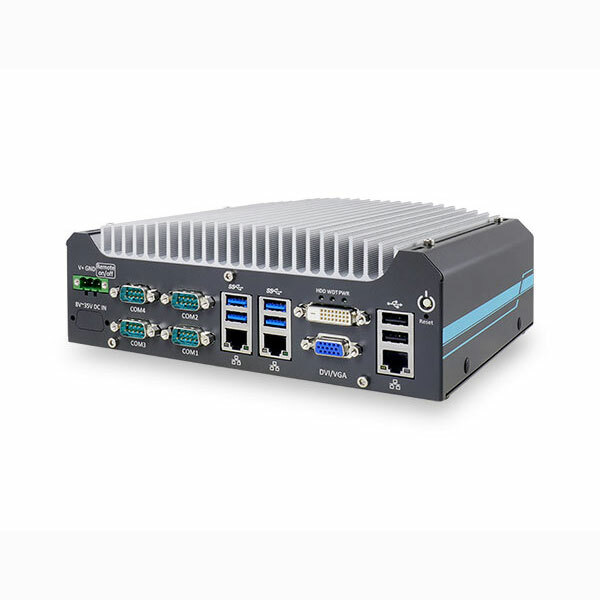 High-performance processing power is provided by a 6th generation Intel® Core™ processor paired with flexibility and scalability generate the ideal video surveillance solution. A mSATA solid state drive is equipped for faster boot times, alongside accommodations for a 2.5″ solid state drive or 3.5″ video grade SATA hard drive gives this server the storage versatility and performance needed for any environment.